Browse the articles and videos below to see a sampling of Dr. Asaria's recent appearances in the media. In this video series, Dr. Asaria lends his professional opinion to several critical topics in the field of plastic surgery. 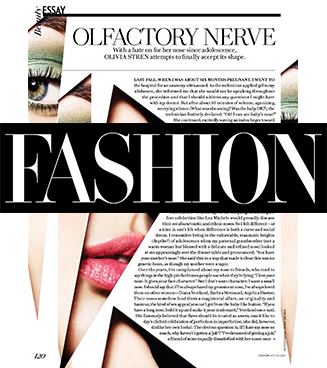 Read the full article where Dr. Asaria contributes his expert opinions. Read Dr. Asaria's perspective on how an ethnic rhinoplasty should be performed. Discussing the facial filler Emervel, Dr. Asaria shares his expertise with the Elevate Event attendees. A leader in facial hair restoration, Dr. Asaria discusses the benefits of eyebrow transplants. Dr. Asaria was featured in a questionnaire for the November issue of Elevate Magazine. With beard transplants on the rise, Dr. Asaria gets some recognition for his expertise in the area. 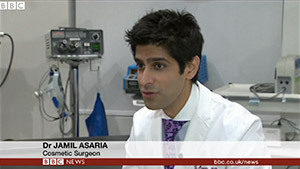 Dr. Jamil Asaria’s expertise was recently featured in an iVillage article about plastic surgery in South Korea. Dr. Asaria was recently featured in Elevate Magazine, sharing his expertise in ethnic rhinoplasty procedures. With his expansive knowledge and individualized approach to ethnic rhinoplasty, Dr. Asaria helps patients understand what to look for when considering this procedure. As a growing trend in facial beauty, patients are lining up to get the eyebrows they've always wanted. Plastic surgeons are getting more business these days because of a new trend in facial hair. Beards are back! "According to the American Society of Plastic Surgeons, teen cosmetic procedures went up two per cent from 2011 to 2012. While there are no precise Canadian stats, the experts we talked to said their patient population definitely includes more youth." Dr. Asaria appeared in a recent episode of NBA TV's Open Gym. 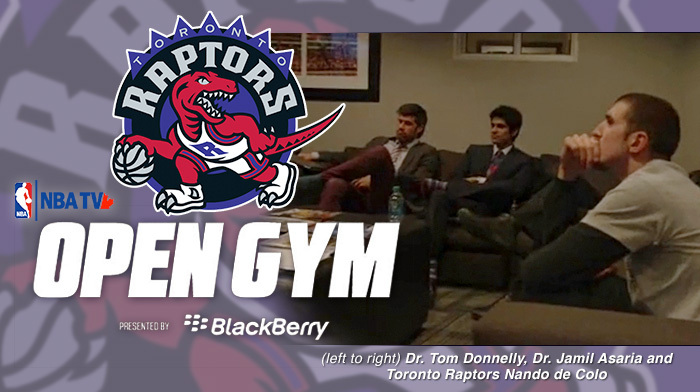 The show goes behind the scenes for an inside look at the Raptors' 19th season as an NBA team. Dr. Asaria is the official consulting head & neck surgeon for the Raptors. As a researcher, reviewer and author, Dr. Asaria makes regular contributions to journals such as the American Journal of Rhinology & Allergry, the Journal of Head & Neck Surgery and other publications. Dr. Asaria is also an official consultant surgeon and the ear, nose and throat specialist for the Toronto Raptors basketball team as well as a consultant surgeon to the Cleveland Clinic Toronto and MDDirect.